READY TO MOVE IN !!! 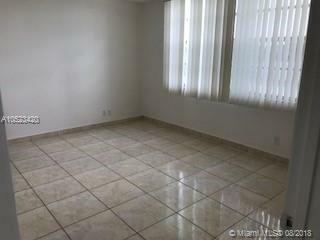 COMPLETELY RENOVATED 2 BEDROOMS 2 BATHS. 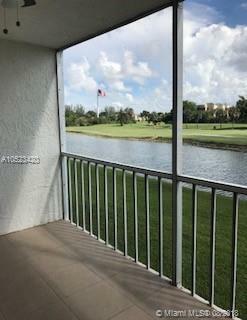 WITH AN EXPANSIVE VIEW OF THE GOLF COURSE AND LAKE.CLOSE TO MAIN CLUBHOUSE. 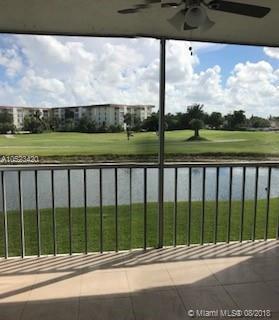 55+ COMMUNITY .WASH AND DRYER IN UNIT.COMPLEX WAS RECENTLY PAINTED AND NO EXPENSE TO HOMEOWNERS AND THE UNIT FRESH PAINTED TOO.LOW MAINTENANCE FEE COVERS FOR WATER ,CABLE TV INCLUDING PREMIUM CHANNELS,PEST CONTROL.CENTRAL AC. 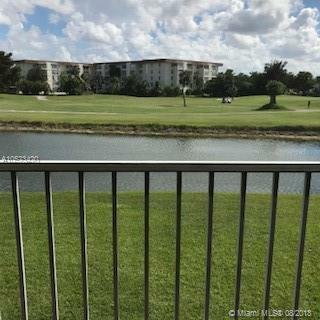 PLENTY OF SOCIAL CLUB ACTIVITIES AND ENTERTAINMENT,GYM, BILLIARDS,LIBRARY, AND SAUNA.